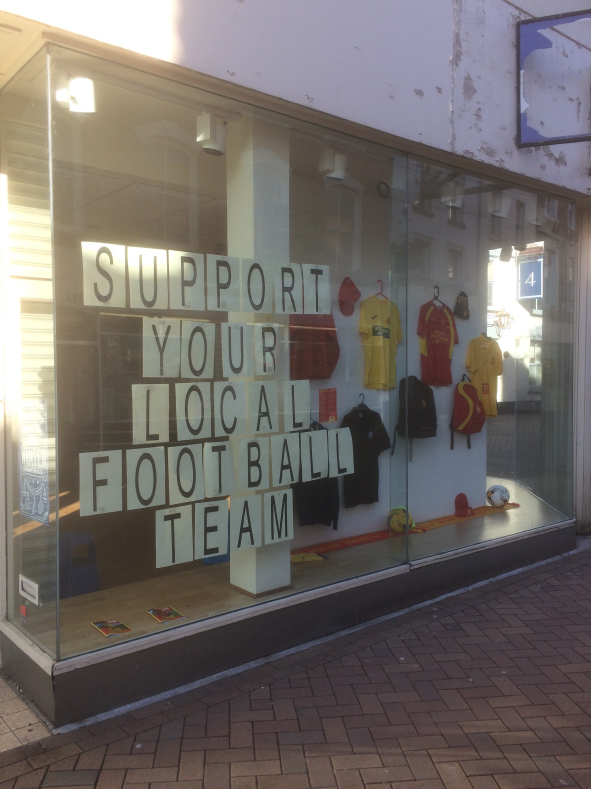 Banbury United Football Club created a window display in the ex-Moss Bros store on High Street as part of our project to improve the look of empty units while work continues to get them let. 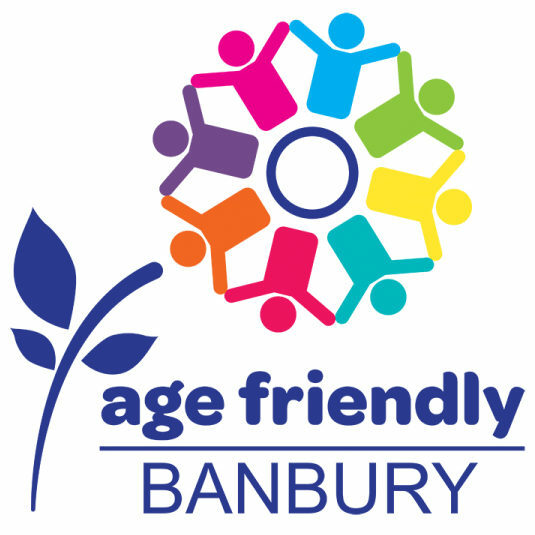 A number of organisations including Age UK Oxfordshire and Oxfordshire Community Foundation are working on an ‘Age Friendly’ town initiative for Banbury and Banbury BID is a keen supporter as part of our Business Plan commitment to make our town centre ‘Better For Visitors’. 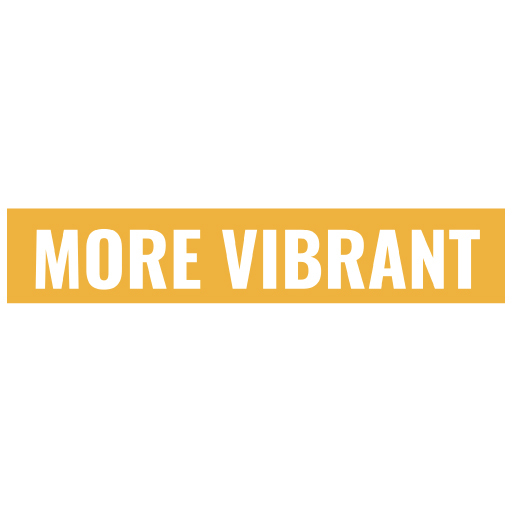 Adding performance and activity-focused events to the brilliant programme already run by Banbury Town Council and partners is a key objective in our ‘More Vibrant’ Business Plan commitment, and we’re working with a number of local to bring new features to our town centre.